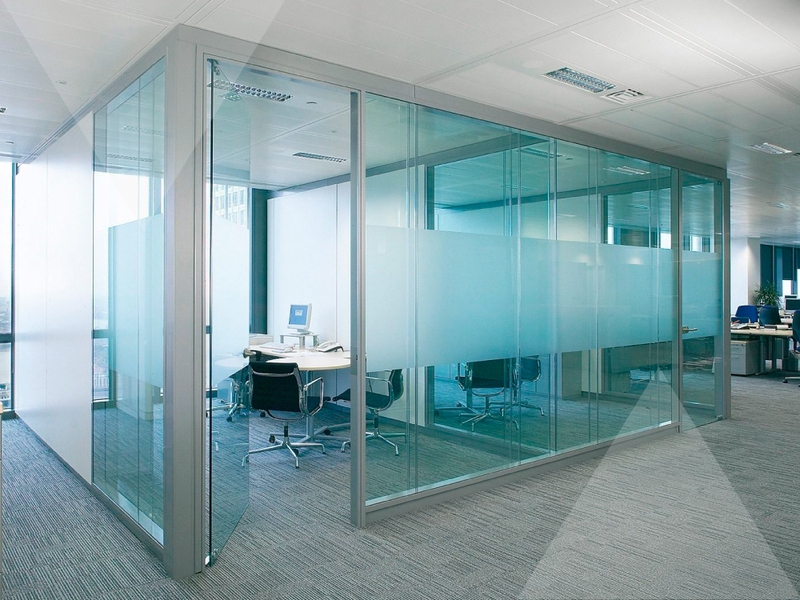 Our office partitioning systems meet the needs of today’s modern working environments, creating space and providing the ideal solution. They are ideal for dividing work areas to provide practical workspace solutions. 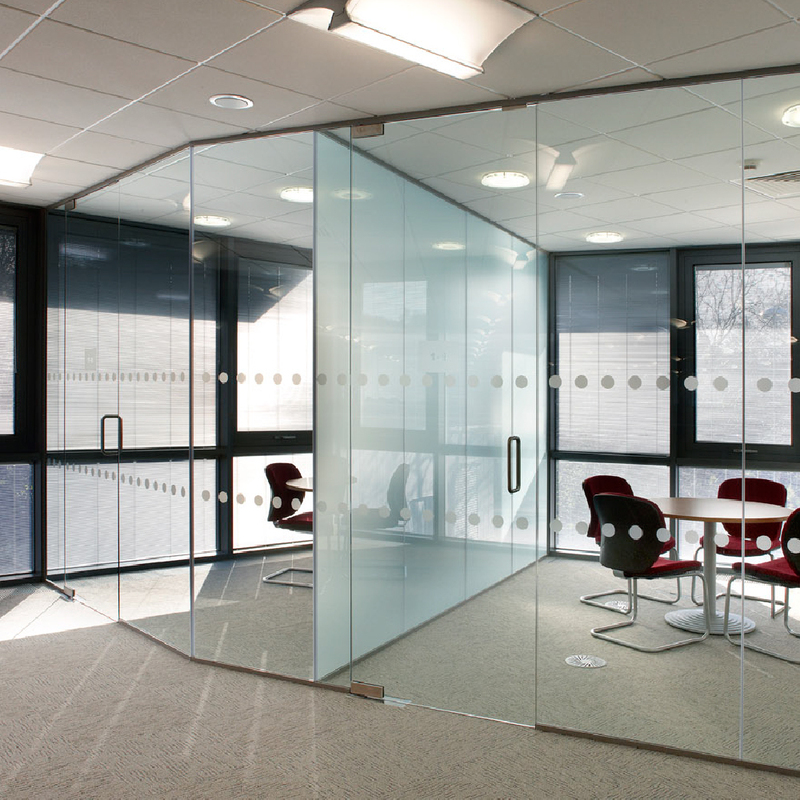 The clever use of office partitioning can give the appearance of height and increased space. At Pinnacle Interior Products we provide many different styles, colours and types of office partitions for you to choose from. This gives you the ability to compliment your existing decor and surroundings to give you an unblemished look. 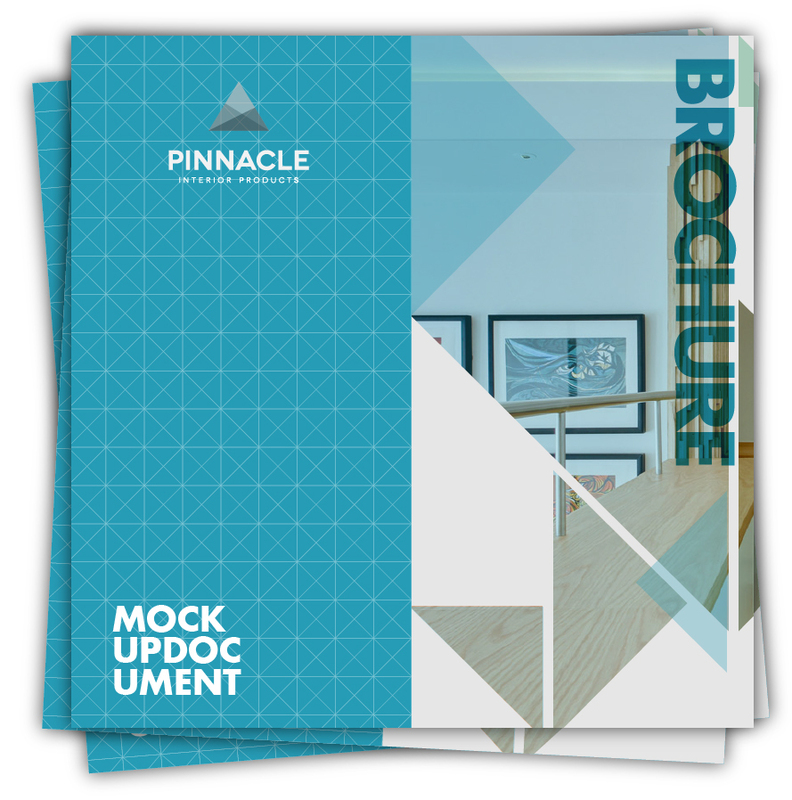 Pinnacle Interior Products specialise in the design and installation of a vast range of partitioning systems, taking on every aspect of a contract, including, lighting, carpeting, dry-lining and suspended ceiling requirements. With so many varying types of partitioning currently on the market, our experienced staff are on hand to guide you through the process and ensure the project runs effortlessly and efficiently right through from design to completion. We are happy to take your requirements into consideration and direct you to the right solution which will add value and practicality to your office space; whether that is concentrated around the visual look, acoustics or privacy. All our systems are available with a wide range of finishes, including door and skirting finishes, powder coating, and our extensive range of wall coverings gives our partitioning systems the finished look that our clients’ deserve.